lifetime of pages: Berry71Bleu New January Challenge! The January Challenge is up at Berry71Bleu to start off your scrappy goals with some inspiration! Since it's a new year, with new aspirations, dreams and wishes, our challenge this month is about that very thing! 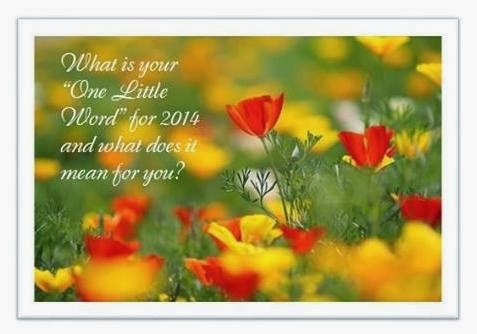 What is your "One Little Word" for 2014 and what does it mean for you? Where would you like to place your focus this year? Create a page, canvas or whatever you like, which tells us about your "One Little Word" for 2014. So much of our lives are about the thinking, that we really don't have this and we really don't have that. So instead of counting and acknowledging the things and blessings we do have, we perhaps focus on the things and blessings we do not have. So my focus this year is to really see and acknowledge the abundance in my life and to be content with what I have, before I can even think of wanting more. Click Here to see Denise's gorgeous page and her yummy details! You have until the 31st January to upload your project and we really look forward to seeing what you create. As always, you can win some amazing prizes, so check these out below. 2 tubes of Green and Blue Speedball Block Printing Ink. 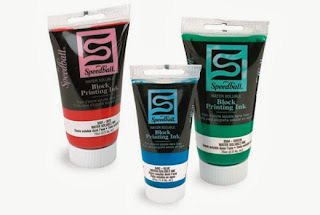 A Tradition of Excellence: For more than 100 years, high quality art products from Speedball have created Unlimited Possibilities for Artists in both classrooms and professional studios around the world. Speedball is committed to artistic innovation and expression. Printmaking Is A Time-Tested Craft That Is Ideal For Contemporary Art Expression:Today with the advent of new techniques and materials, Printmaking has gained renewed interest and unprecedented support. 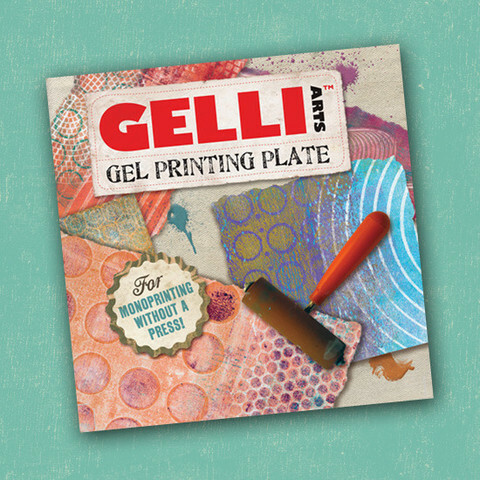 Printmaking begins with Speedball - America’s leading manufacturer of printmaking materials - unequaled for quality, safety and ease-of-use. Economical and Time-Flexible: The Beauty of Printmaking is in its flexibility and economy. Projects can range from simple printmaking exercises lasting only for a short session to more complex projects that can be expanded to include advance detailed techniques. Printmaking is more popular than ever and Speedball Art Products is the artist’s choice! Speedball Block Printing Inks: Give your creations all the brilliance they deserve with inks from Speedball. Speedball’s Water Soluble Block Printing Inks come in 18 brilliant colors available in 37cc, 75cc, 150cc tubes plus 8oz. and 16oz jars. 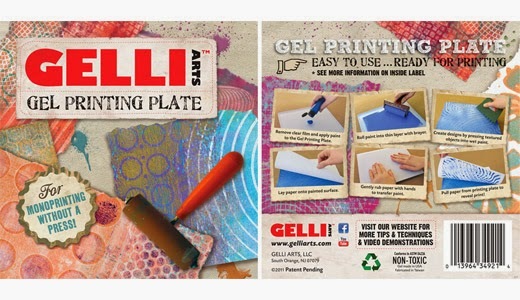 These inks are easy to clean up with water, non-toxic, gluten free and super for printmaking with linoleum, wood, Flexible Printing Plate, Speedy-Carve™, Speedy-Cut™ and Polyprint. All Speedball inks are AP Non-Toxic and are excellent for use in the studio, school or home. Speedball also carries Oil-Based Block Printing Inks available in 10 brilliant colors in 37cc tubes or 7 colors available in 75cc tubes. Suitable for printing on papers and fabrics, they are non-darkening, waterproof and permanent. They also sell fabulous themed packs at amazing prices.They have flat rate postage within Australia and also post internationally (half price shipping for large orders).You can contact them and find all their products on their easy-to-use website www.flourishwithabling.com.au. Don’t forget to check out their facebook page for random giveaways, visit their blog to win monthly challenges and visit their gallery for inspiration and ideas! I will be sharing my creation on January 17. Congrats again on your new DT!